There will be more moving and coherent tributes paid to Leonard Cohen than these ramblings, but the news of his death earlier this week genuinely moved me. I was a late convert to Cohen, thanks to a former girlfriend, and his music, lyrics and wry sense of self-deprecating humour have offered me peace, wisdom and entertainment for nearly two decades. His career has obviously lasted much longer than that, but the great thing about coming to any fanboy party late is that there is more material to enjoy. 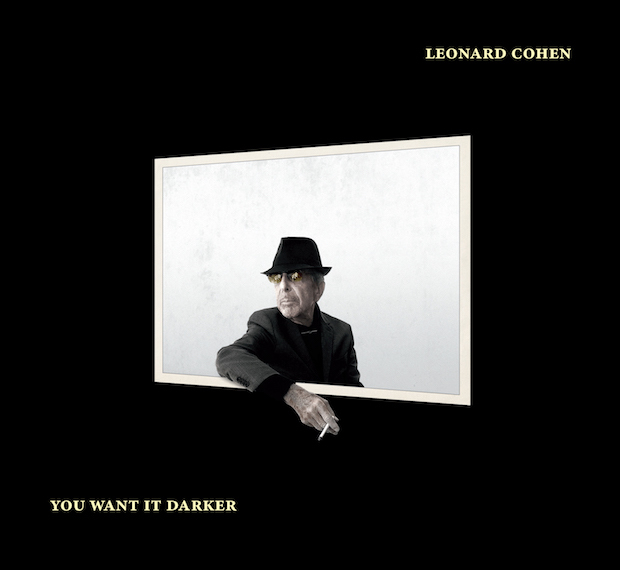 Various Positions and I'm Your Man were my entrees to Cohen's music, then I started listening to his earlier work. His last CD, You Want it Darker, is a pleasure I have yet to enjoy but it's purchased and is ready to go. I plan to wait until I have a quiet hour with just me, the cat and a glass of wine before pressing play, though. I want to savour the moment. As you'd expect from a great lyricist and an acclaimed poet and novelist, Cohen was also a great story-teller. My favourite Cohen story related to his meeting with Janis Joplin and the story was often told as a prelude to the song, Chelsea Hotel. Thanks Leonard. You are Kris Kristofferson. And remain so much more.